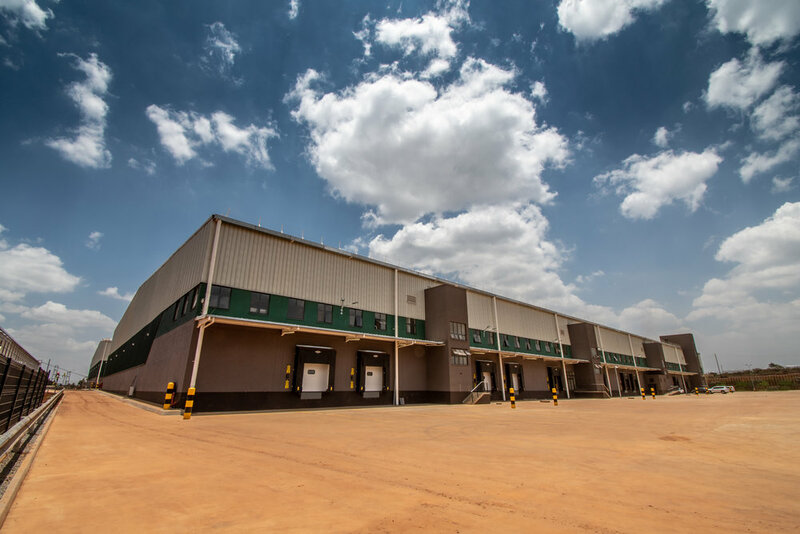 ALP's team have developed and managed over 1,500,000 sqm of modern warehousing space in emerging markets. ALP's projects and acquisitions include greenfield developments, occupier rollout partnering and leasebacks of existing suitable facilities across Africa. Our in-house expertise includes modern warehouse design, construction management, property management, leasing, warehouse management systems, materials handling technologies and cross-border financing. ALP operates to international building and property management, environmental and social governance standards and is backed by global institutional investors. Contact us and read our brochure to find our how we can help improve your warehouse quality, logistics performance and costs. Our team has worked with some of the biggest companies operating across emerging markets to develop and manage modern international-standard warehousing and distribution centres.